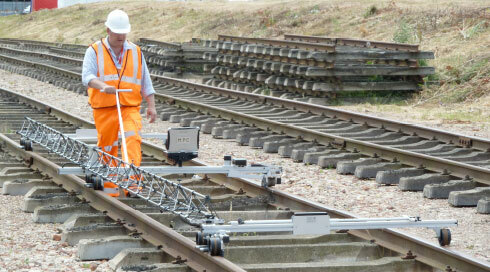 A highly accurate, portable, one man operated instrument for the measurement of track geometry. It perfectly combines a very high degree of accuracy, robust reliability and practical functionality. Continuous recording of: gauge, cant, twist, alignment, longitudinal level and distance. 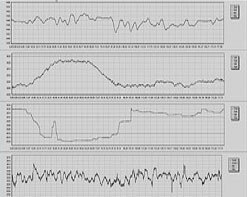 Automatic readings taken every 6mm of travel. 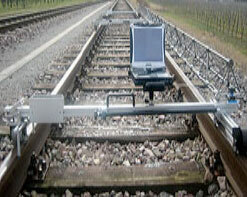 The Track Geometry Recording Trolley has a proven record of success in railways and metro systems worldwide.